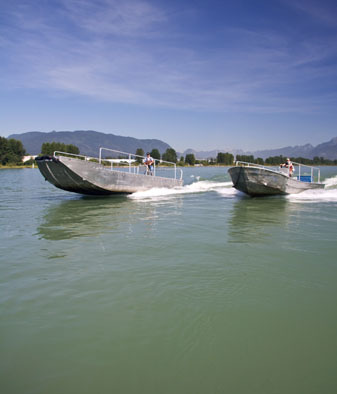 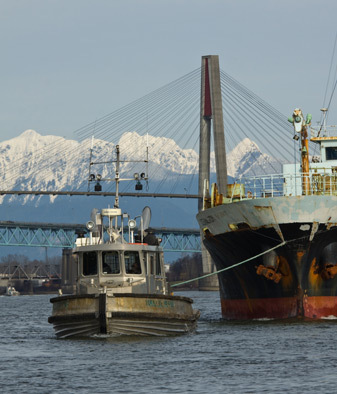 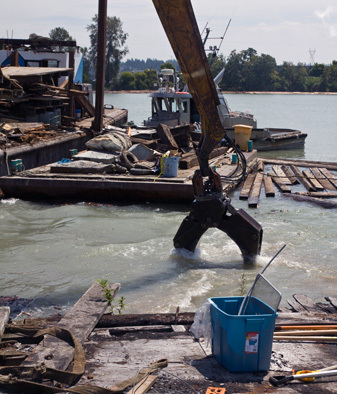 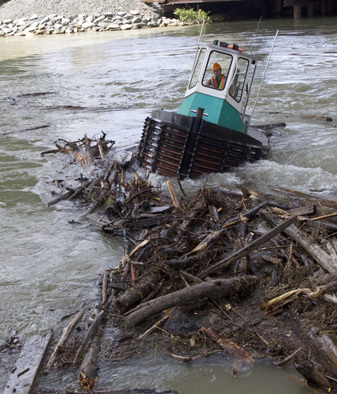 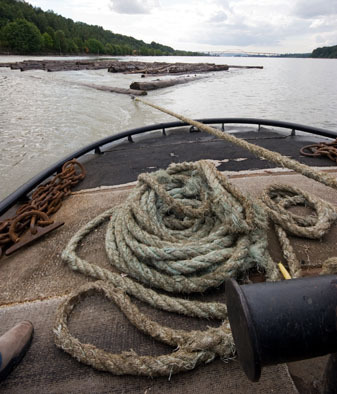 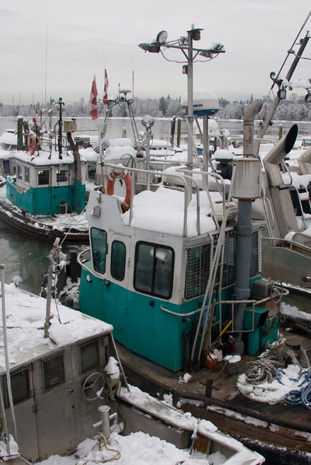 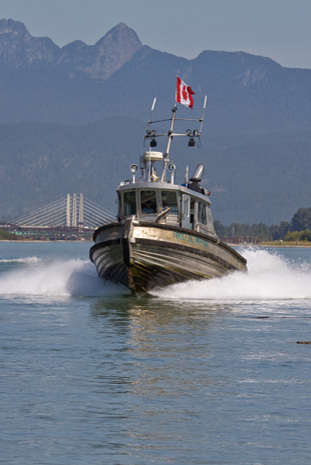 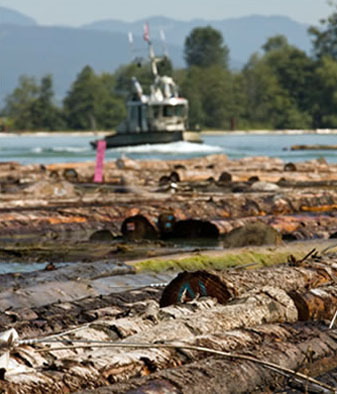 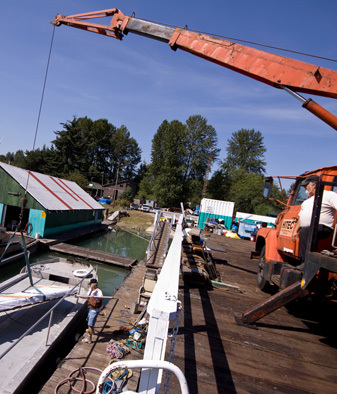 Based on the mighty Fraser River near Vancouver, BC, Canada, Forrest Marine is one of the area’s most established marine service providers, with over 40 years of experience under their belts. 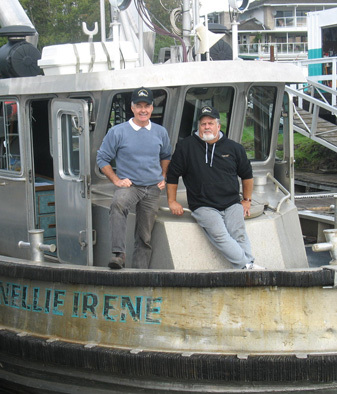 The Forrest family has deep roots in the area that stretch back multiple generations. 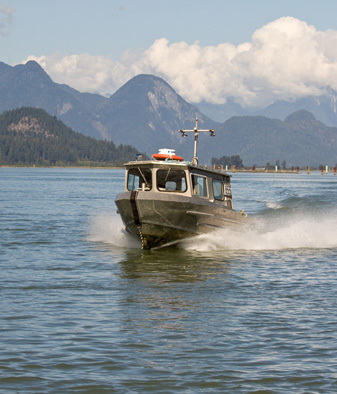 The wide range of capabilities available means they have the fleet, equipment, crew and know-how to get the job done. 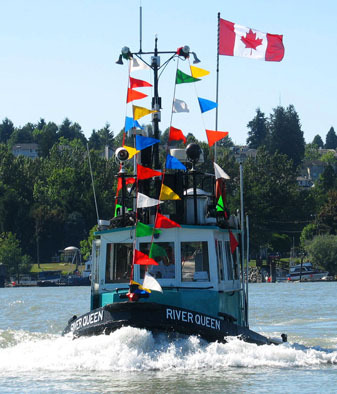 Their range typically covers the Pitt and Fraser Rivers from Steveston (Richmond) to Mission and on up to the far reaches of Pitt Lake and Indian Arm, as well as the Gulf of Georgia. 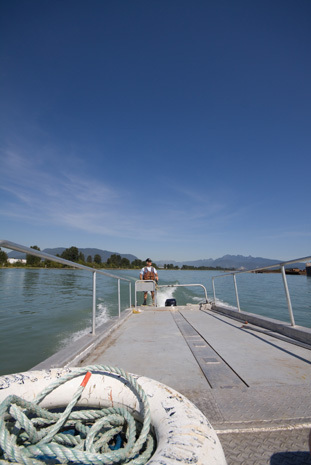 Longer trips can be made with sufficient notice. 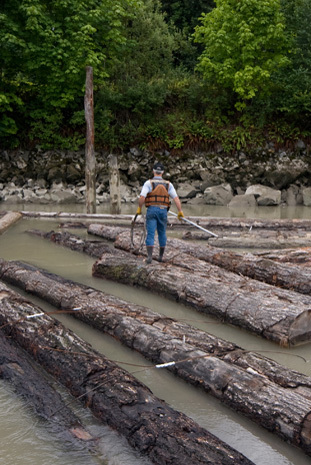 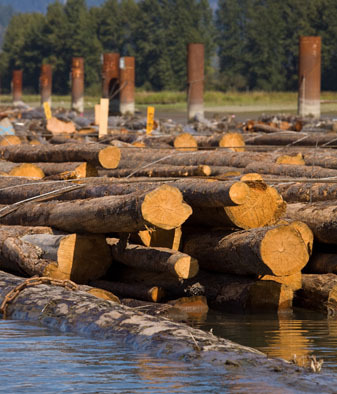 Secure and monitored log storage is also available.